Including Missouri State Initial Filing fee $58.00 and $89.00 fee for checking name availability,preparing Missouri state-approved Articles of incorporation, filing Articles with state, sending Articles to you. 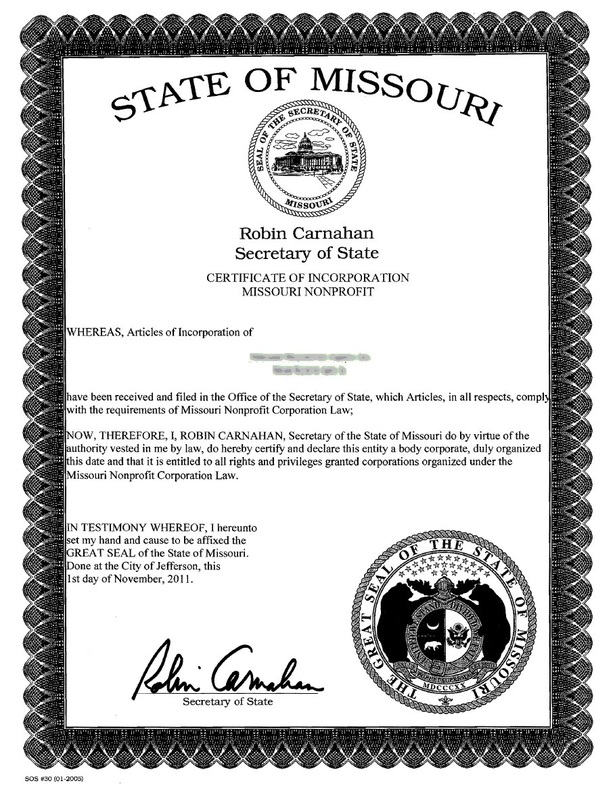 Yearly Requirements and Fees for Missouri companies – All corporations doing business in this state must file an annual registration report. 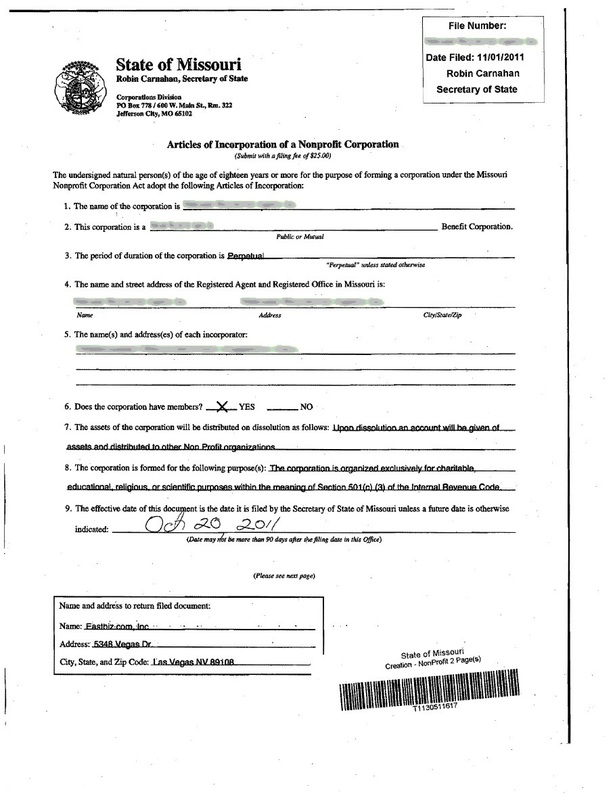 The annual report is due at the end of the month that the corporation incorporated or qualified. If you file by US Mail, the cost is $45.00. If you file online, the cost is $20.00. 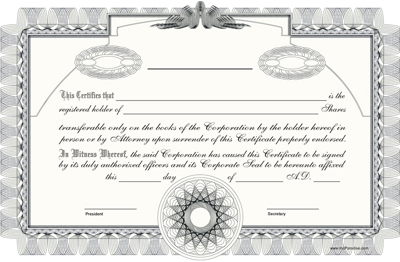 LLCs do not file.